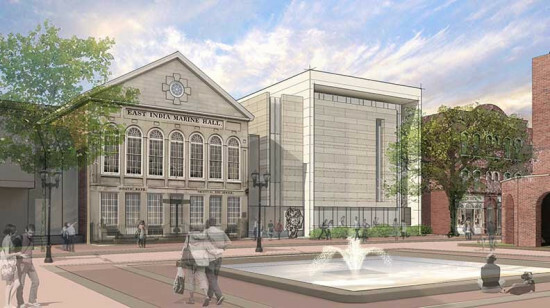 The Peabody Essex Museum (PEM) in Salem, Massachusetts has unveiled its Ennead Architects–designed expansion that it will build as part of a $650 million “Advancement Campaign.” Along with $200 million for new facilities, the campaign allocates $350 toward its endowment, and $100 million to improve existing infrastructure on the museum’s campus. 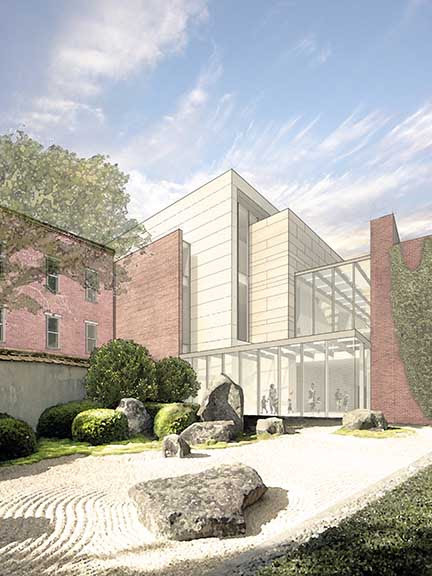 Ennead’s plan for PEM is based on original work created by Rick Mather, the celebrated architect who passed away in 2013. 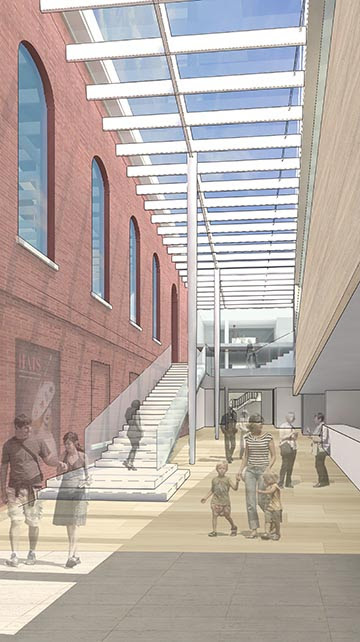 The expansion includes a new 40,000-square-foot, three-story wing for galleries that is slated to break ground in 2016 and open three years later. The museum is also constructing an 80,000-square-foot off-site building for the Collection Stewardship Center that is designed by Schwartz/Silver Architects and is also scheduled to open in 2019. PEM says it holds the “largest historic architecture collection among US art museums” noting that four of its 22 structures are National Historic Landmarks and another six are listed on the National Register of Historic Places.